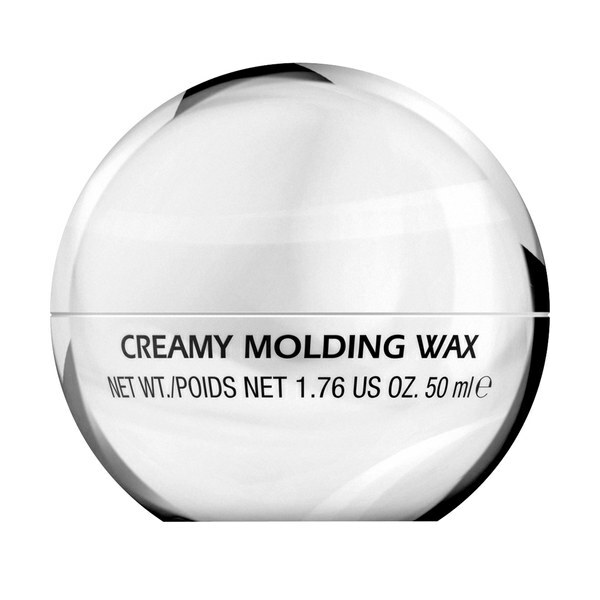 TIGI S-Factor Creamy Molding Wax is a light-medium hold wax to enhance shine and add definition. Suitable for all hair types and works well with short and long hair. Its unique formula contains effective ingredients, including carnauba wax to leave hair soft, supple and protected from humidity. Experiment and create your desired hair style and texture with this easy to use wax. E.N. Apply a small amount into the palm of your hands and work through the hair to create your desired style. Can be layered to deliver additional hold.